This entry was posted in Drug Interdiction, EEZ, Fisheries Enforcement, Pacific by Chuck Hill. Bookmark the permalink. The requirement for a mother ship will make them less effective. Of course, what you propose here is what the 82s did in Vietnam. We refueled and watered several times from the WHECs or some Navy destroyer or cruiser. 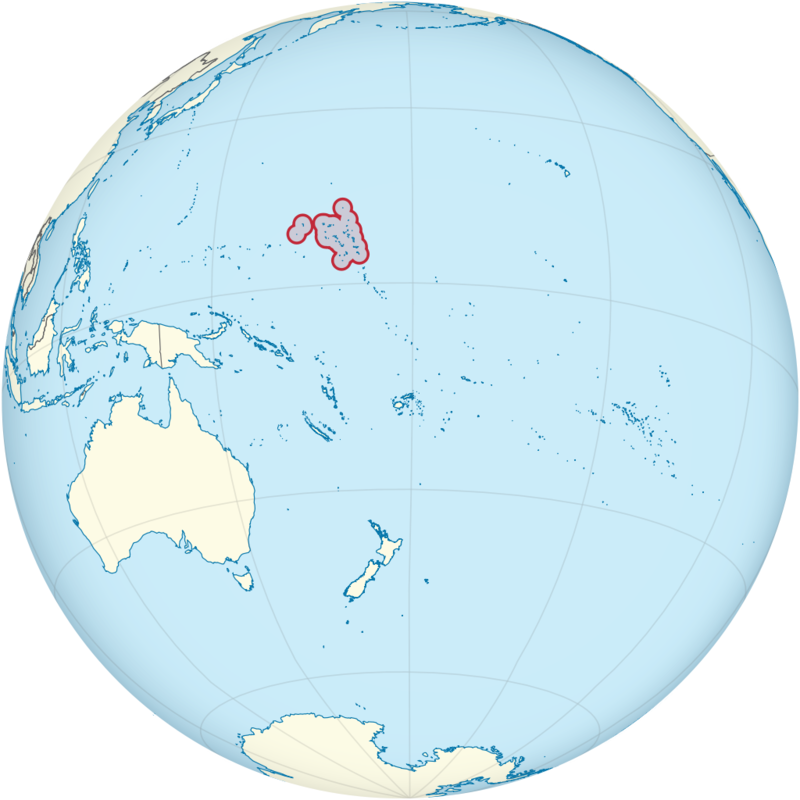 It’s why I am all for basing an NSC, OPC and FRC in Guam, Northern Mariana’s and American Samoa. According to Wiki range for the 82 footers was 577 miles at maximum sustained speed of 14.5 knots or 1271 miles at 10.7 knots economic speed, the Webber class should have a longer interval between replenishment. There are two limits, endurance and range. Endurance is reportedly five days. Range is reportedly 2,950 miles at 14 knots, that translates to almost nine days at cruising speed. Certainly we don’t want to run the ships down to empty, they might need to spend some time at full speed for an intercept, but since intercepts are intel driven, there should also be a lot loitering. I would expect that refueling would be needed every four or five days, about the same frequency as required for “endurance” replenishment. While they might use a buoytender, the supporting ships could be the ships we would normally have doing interdiction, NSCs, WHECs, or WMECs. 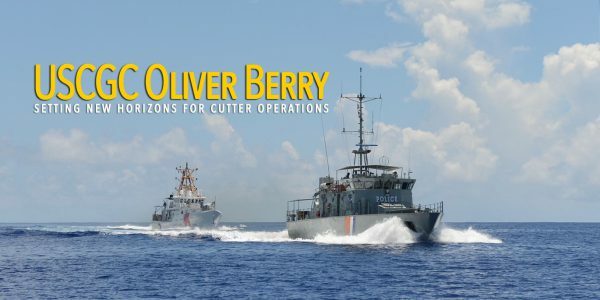 A story on the arrival of the first Webber class to assigned to the 11th District (http://coastguardnews.com/coast-guards-first-california-based-fast-response-cutter-arrives-in-san-pedro/2018/08/11/) includes this information about where they are expected to operate. Three additional FRCs are scheduled to arrive and be commissioned by summer of 2019. While these ships will be based in San Pedro, they will operate throughout the 11th Coast Guard District, which includes all of California and international waters off of Mexico and Central America. We may be concentrating too hard on the deployment range and missing the point Chuck started off with. Once an FRC gets to Somoa or the Marshalls, etc., it’s range is sufficient for regional operations. Thus the Webbers are more like a cross between the 210s and a large patrol craft. They are ideal for places like the Caribbean, West coast of Central America, the US’es Pacific Ocean possessions, and Gulf of Mexico. This would open up availabilities of the OPC to do more advanced things like putting more of a “full-court press” on the drug traffickers by patrolling closer to source-nation borders along the East coast of Central America and North coast of South America. Putting more layers of pressure will certainly have an impact, especially combined with better technology for MDA. I’m not sure there’s a great necessity for deploying D7 FRCs to the West side of Central America with 4 of them in D11. Maybe an occasional deployment, but I’m guessing not 3 of them near continuously. Overall, with 16 FRCs in D7 and D11, I would guess about 5 would be actively patrolling at all times, with others on training, transit, availability, etc..
I’m not sure the 87s or their replacements wouldn’t fit into this scheme. They patrol now, and it seems the Response Boats and MLBs are the ones to respond to SAR cases. How often does a far off-shore SAR case not handled by aircraft or a closer vessel thus requiring a WPB/WPC happen? Pretty rare I’m sure. I think the WPC will be the near off-shore component of the layered approach described above. It is not intuitive, but the Boats in Florida are closer to the Eastern Pacific transit zones than the boats being homeported in southern California by about 1500 miles. We know three Webber class are expected to go to Guam, and there is a 225 ft WLB there, as well, so this operation could be a prototype for fisheries enforcement in the Western Pacific. I would be surprised if the replacement for the 87 footers is not larger, faster, and better armed. Gradually I think the Coast Guard will start taking the “homeland security” role more seriously. The gap between the Webber class and the boats smaller than the Marine Protector class is now much larger than it was when we selected the 87 footers to fill the gap between the 110s and the smaller response boats. The next WPB is likely to be something similar to the 110s and armed more like the Webber class. I would say the next WPB would be a hybrid between the Marine Protector class and Sentinel class.